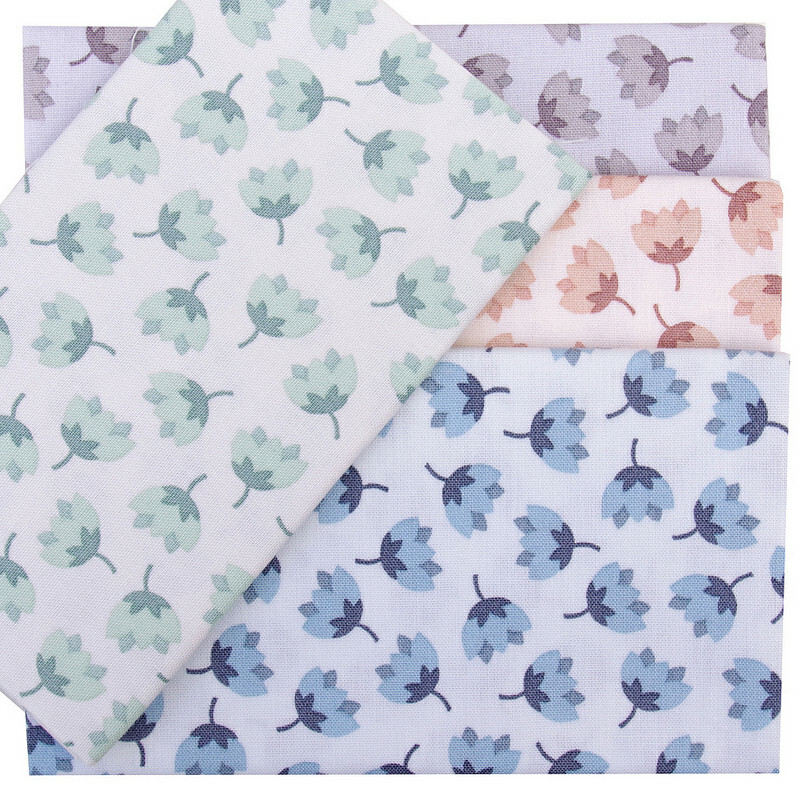 Arctic is Elizabeth Hartman's most recent collection for Robert Kaufman Fabrics. 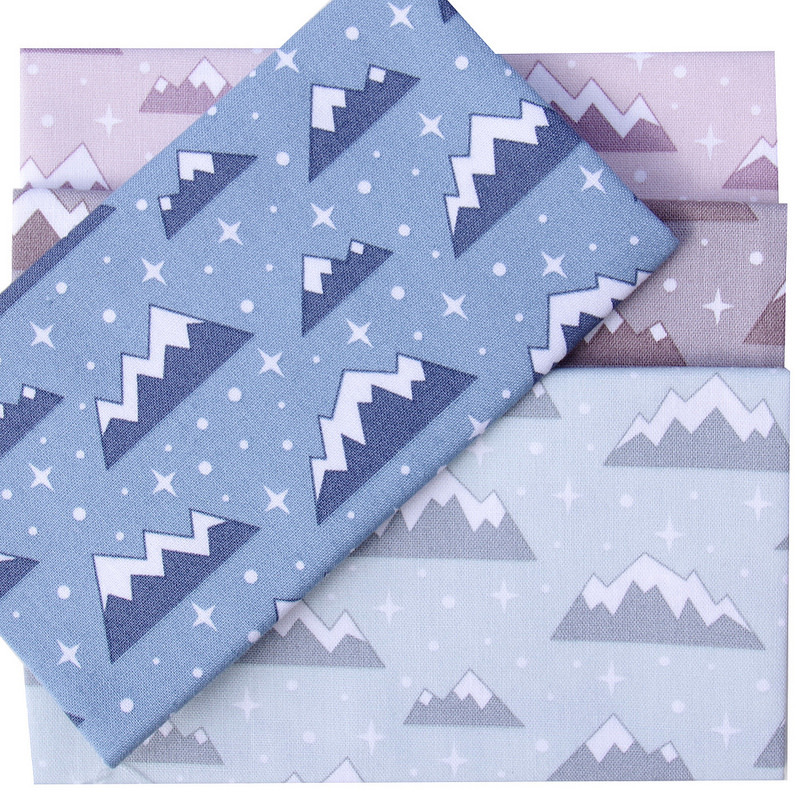 The collection is inspired by the icy landscape of the northernmost region on earth. 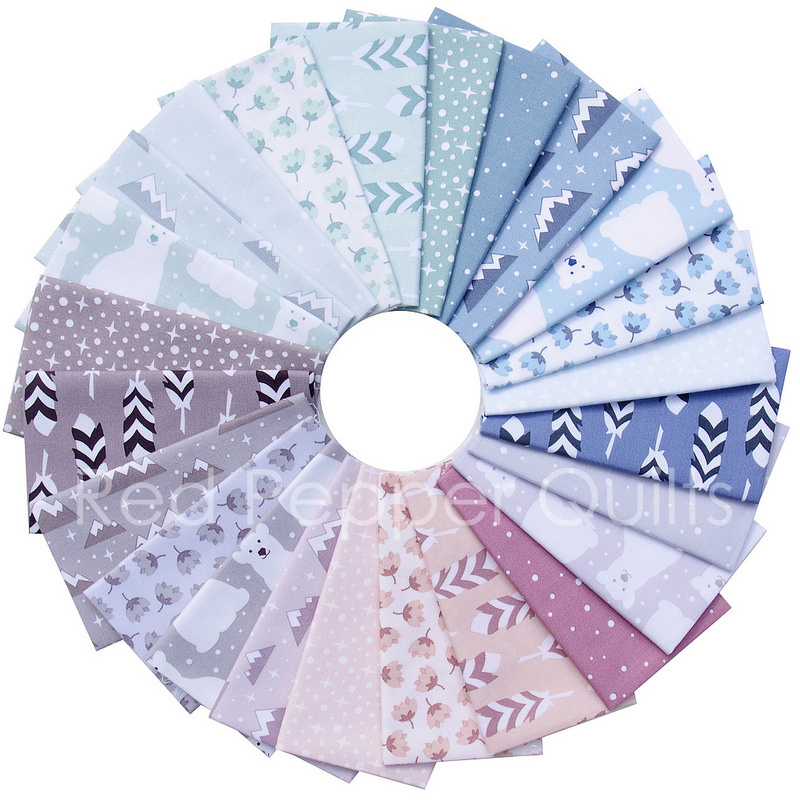 This collection features polar bears, ice capped mountains, feathers, and tiny dotted snowflakes in a cool wintry palette of blue, green, grey, and blush. 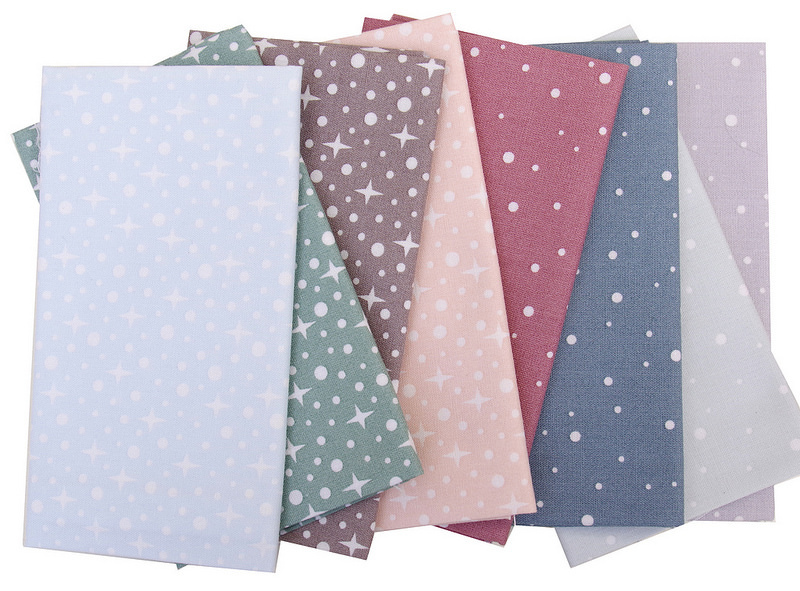 It really is the most gentle color palette! 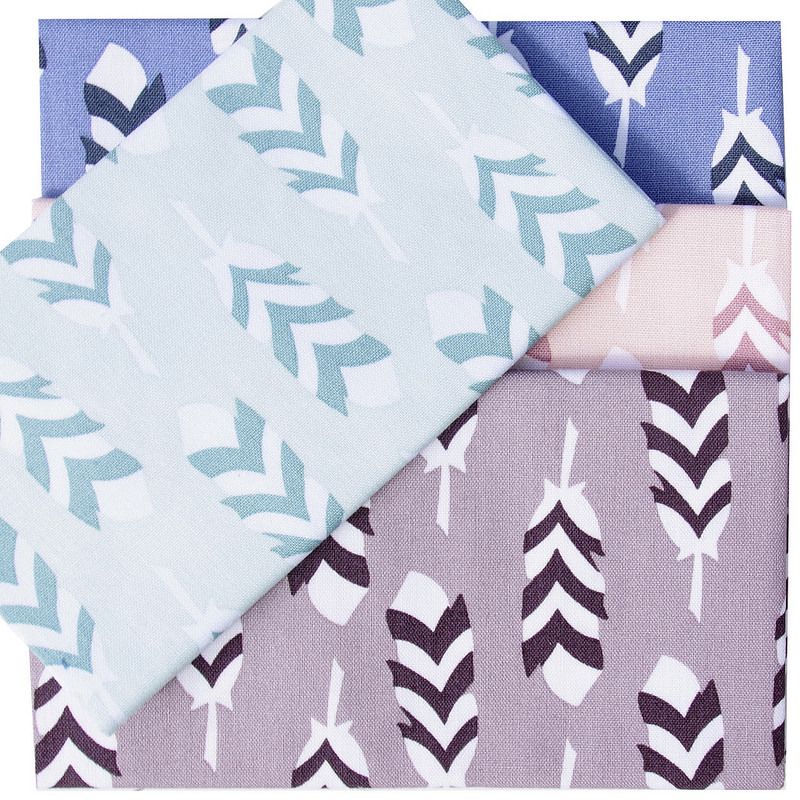 This is a quilting collection and it consists of 24 fabrics; six unique designs each available in four colorways. 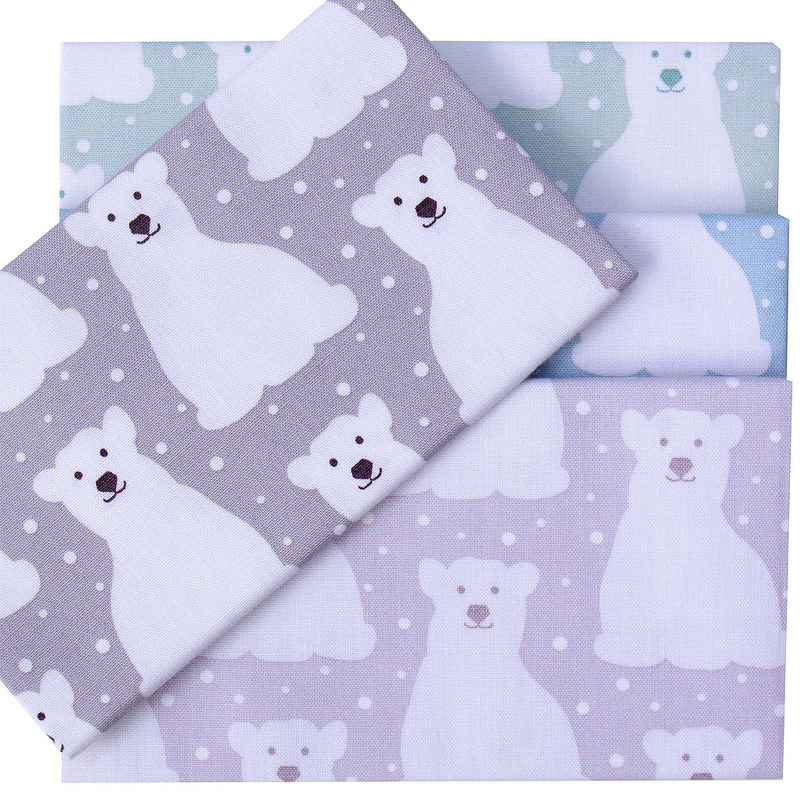 You cannot go past the polar bears for cuteness, but I do also love the berry blossom designs (above). Adorable Fabrics Rita. I do love the blossoms the best. Happy Sunday. It is raining here.